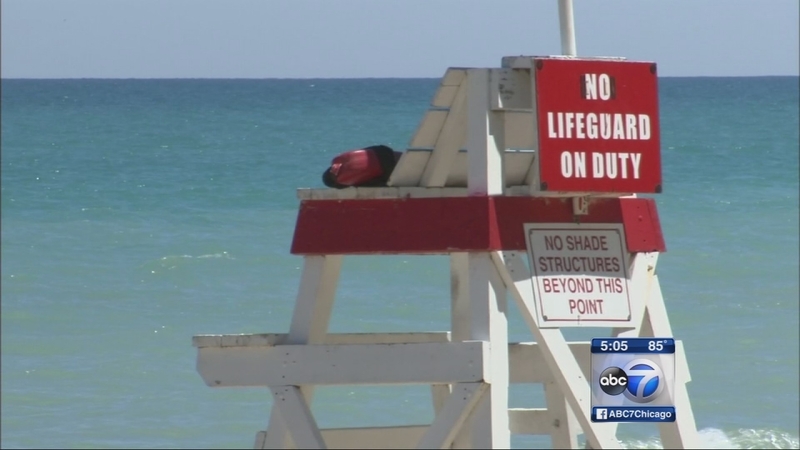 CHICAGO (WLS) -- The deadline to apply for a lifeguard job with the Chicago Park District was extended to June 10. The park district said Monday that they are still in need of lifeguards to work at many of the city's beaches and pools. The hourly position pays $14.24 per hour. Lifeguard duties include protecting swimmers from accidents or drowning, responding to emergency situations in accordance with established methods and procedures, administering first aid and CPR as necessary, enforcing park rules and regulations regarding pool and beach activities, maintaining aquatic safety equipment by inspecting and reporting repairs needed to buoys, floats, ropes or other equipment installed as safety measures. Lifeguards must also perform maintenance duties to keep the pool and beach areas clean and safe and assists and/or leads aquatic instruction and recreational activities including swimming lessons, hydro-aerobics, water polo and swim team.